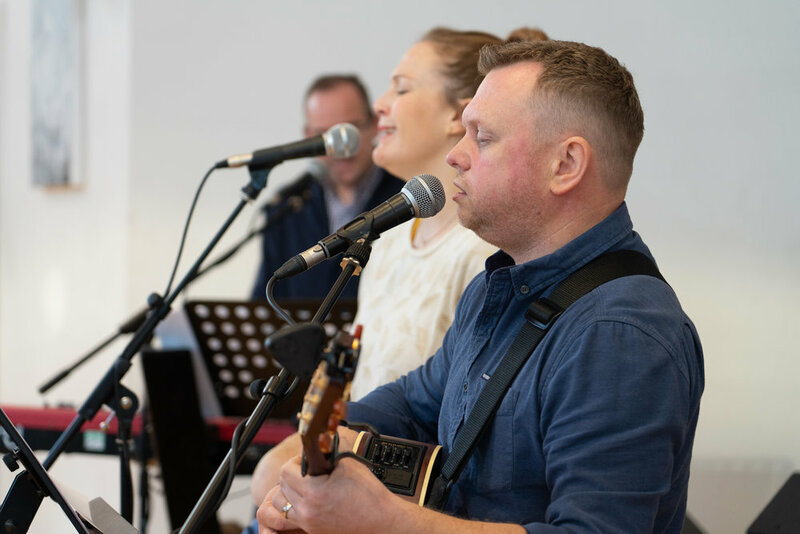 We pray that every service at Christ Church would enable a genuine encounter with the presence of God through worship. Worship celebrates all God has done and draws out from us a passionate response and commitment. Worship gives expression to the deep longing of our hearts and connects us to the empowering presence of God. Through worship, the Father speaks to me of my identity, value and calling. In this way worship becomes the fuel for our mission during the week. Our aim is that every child should love coming to their church and that Sunday morning should be a highlight of their week. 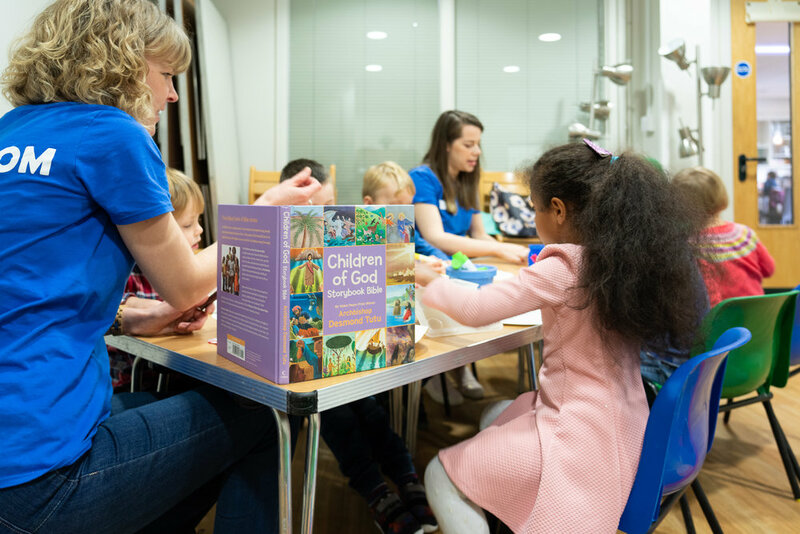 We want to give every child the opportunity to develop their own relationship with God, to be confident in their identity in Christ and to share their faith with others. On Sunday mornings Kingdom Kids is the place to be no matter what age you are! We run 6 age-appropriate groups for children and youth between the ages of 0 and 14. Each group is jam-packed with fun games, prayer, teaching, arts and crafts and much more. There’s a drink and biscuit provided during the session and parents are asked to collect their children at 12 promptly. Our Sunday talks are designed to equip us to follow Jesus in every area of our lives. We find in the Scriptures an extraordinary wisdom that brings to bear the light of God on the complexity of modern life. In our morning services this term we’re looking at ‘Deeper’ - and is about Gods call to ‘travel lightly, but dwell deeply’. In a culture where so much is superficial and shallow, we are invited on a wonderful adventure to enter into a deeper relationship with God, where everything has significance and meaning, and our lives are enriched as we discover our purpose. There are often moments in our lives when we feel that we need to respond to God and the work of his Holy Spirit. At all of our services there is the opportunity to respond by asking someone from our prayer team to pray with you during or after the service.